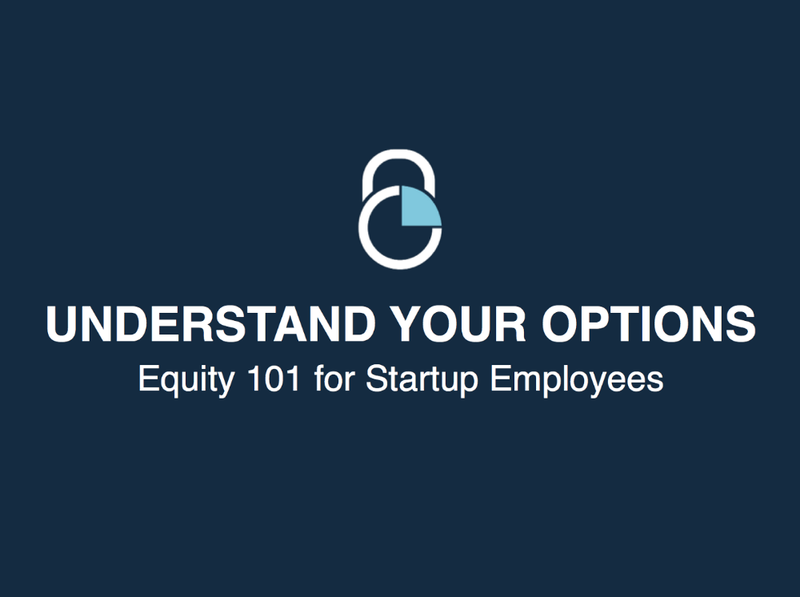 We’ve just kicked off our first event series: “Understand Your Options: Equity 101 for Startup Employees.” The following post covers the first section from the presentation: Stock Option Basics. The remaining sections will be covered in the rest of this 4-part blog post. You can follow us on Twitter (@Carta) for updates on upcoming events. If you work for a startup, stock option grants are your way of sharing in the company’s success. But very few startup employees understand what stock options really are and how they work. By the end of this presentation, you’ll understand stock options better than most of your coworkers, and in some cases, your employers. Like most offer letters, it only tells Kerri the number of options she was granted. 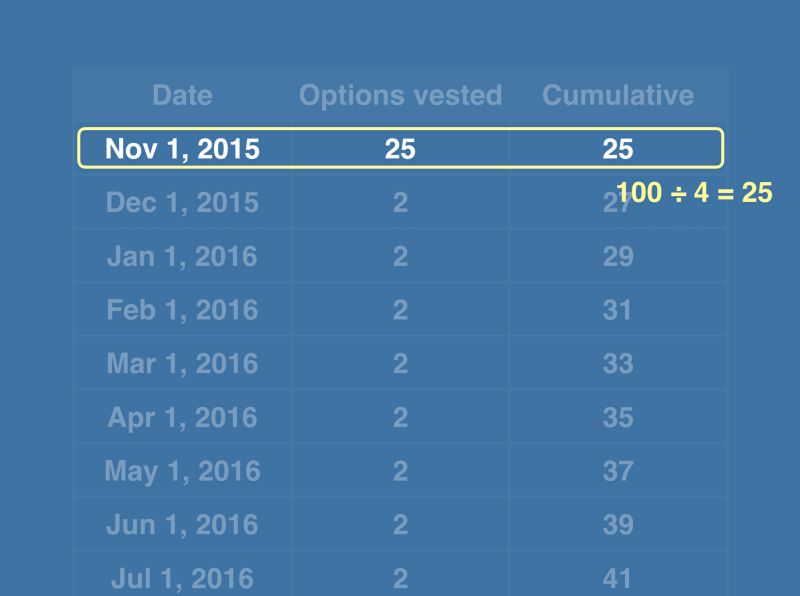 As you can see, Meetly has promised Kerri 100 shares of option grants. The letter does not tell her what to do with those option grants, what kind of option grants she has, or how much they are worth. There’s really no transparency here, and unfortunately this is how most companies do it today. 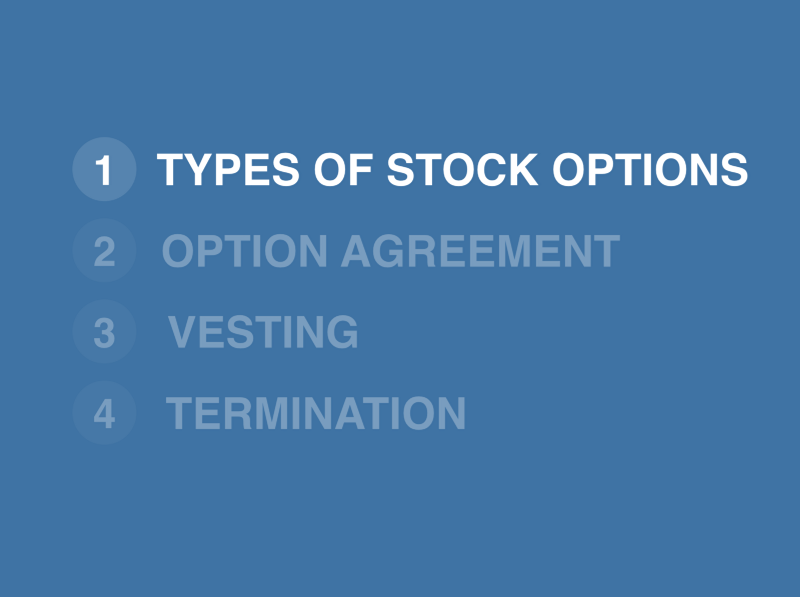 Let’s start with the types of stock options. A stock option is the right to buy a set number of shares at a fixed price. In Kerri’s case, that fixed price is $1. The hope is that the value of the stock goes up, but the price stays the same, which means you make money on the difference. 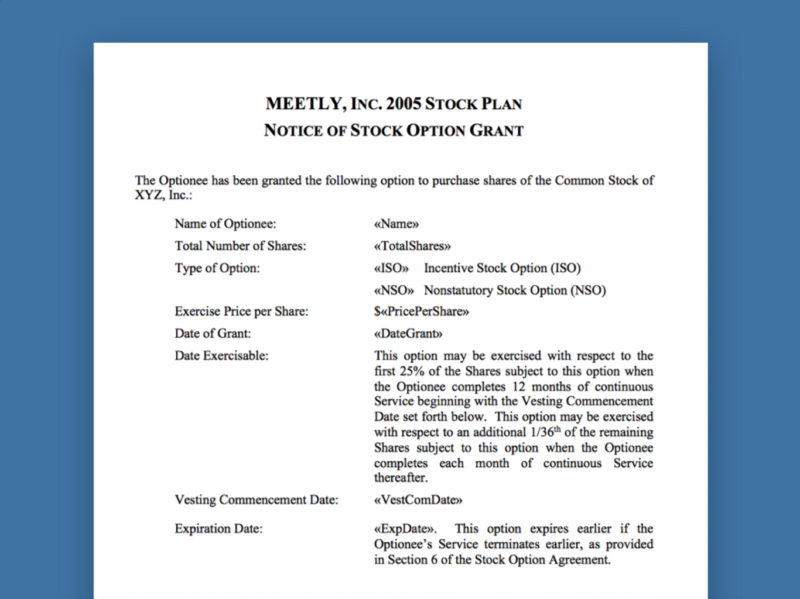 There are 2 types of stock options: ISOs and NSOs. 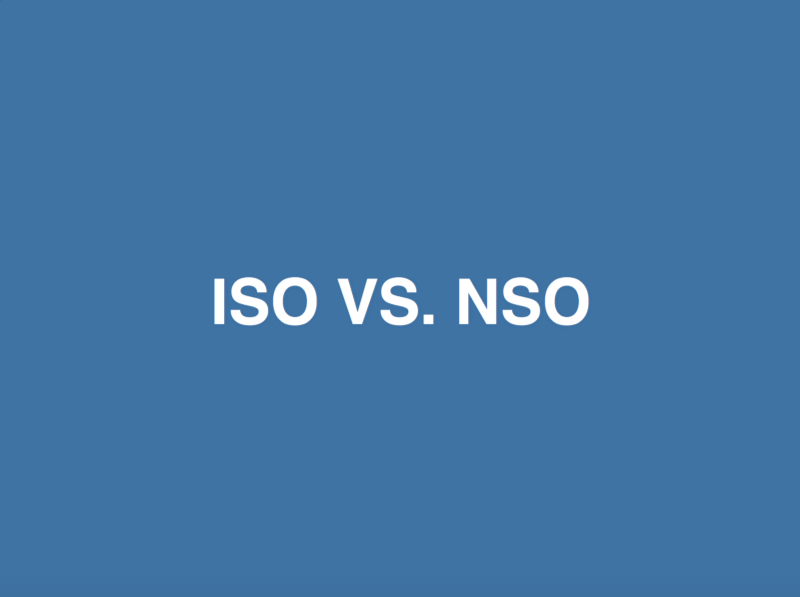 ISO is short for incentive stock option, and NSO is short of non-qualified stock option. If you’re an employee like Kerri, you probably have ISOs. If you’re a consultant, you’ll have NSOs. The main difference here is that ISOs have tax benefits. Ok — let’s talk about Kerri’s option agreement. The big distinction to make here is that an offer letter is NOT legally binding. We see a lot of companies come to Carta to issue option grants to their employees, and sometimes those options were promised to the employees months ago. 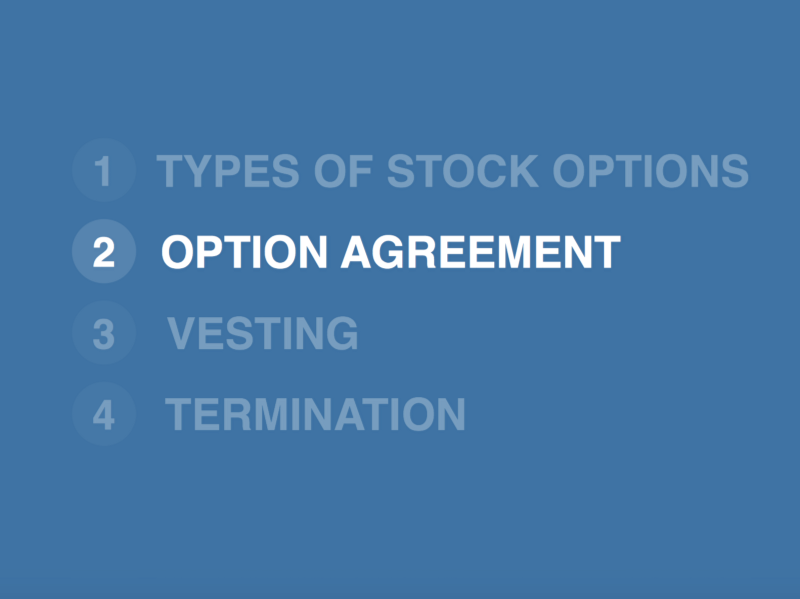 Until you’ve received and signed an option agreement, you technically don’t own stock options. This is what Meetly’s Option Agreement looks like. Yours probably looks very similar. If you didn’t receive one, you can ask your company and they should be able to provide it. 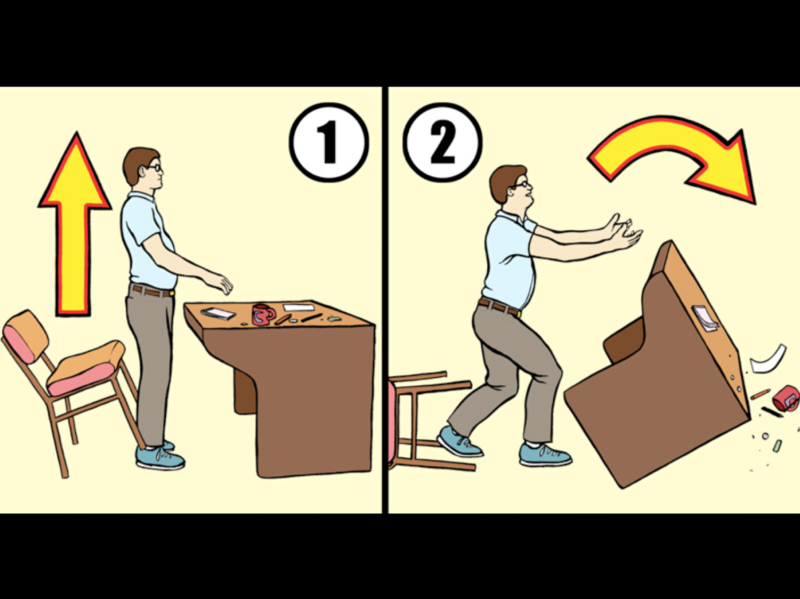 If you just joined in the last month or two, it is possible that the board has not approved your options yet, in which case you should receive this shortly after the next board meeting. It’s also worth mentioning that if your company is on Carta, you won’t receive a paper version of this document. Don’t panic! Instead, you checked a box agreeing to the terms when you accepted online. You can log into your portfolio to view and print the actual agreement. 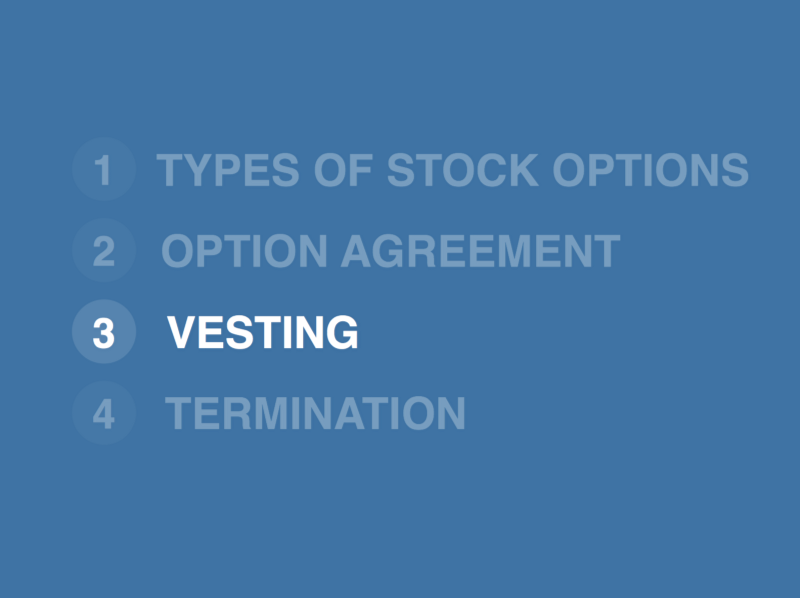 Vesting means that you have to earn your stock options over time. Companies do this because they want employees that will stay with them and contribute to the company’s success over many years. If they didn’t have vesting, an employee could accept an offer, work at the company for a month, buy a bunch of the company’s stock, and then quit. Vesting prevents that. Kerri’s vesting schedule is outlined in her offer letter and her option agreement, and she has what’s called traditional vesting. 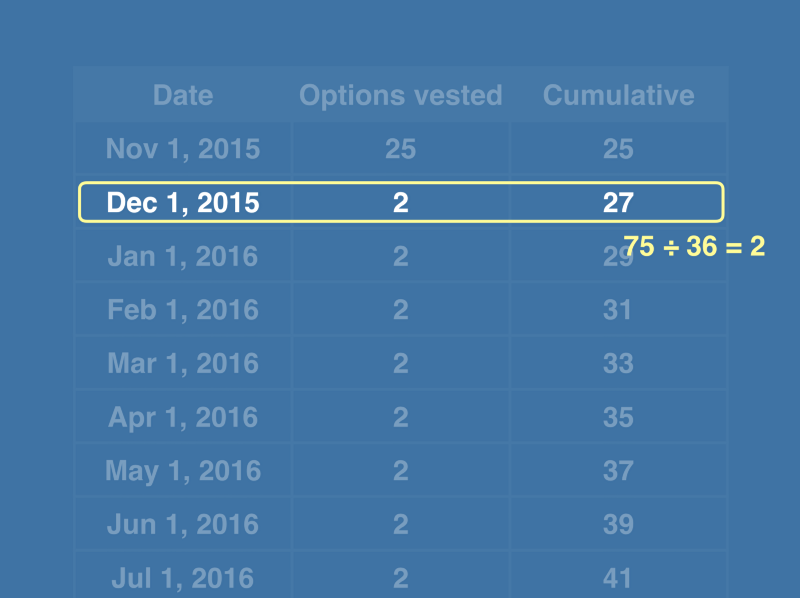 There all kinds of vesting schedules, but this is by far the most common. There are two parts to a traditional vesting schedule. The first part is called a “cliff.” A cliff is really just the first chunk of shares that you vest, or gain the right to buy. Kerri has a one year cliff, which is standard. After one year of working at Meetly, she can buy ¼ of her options, or 25 shares. The second part is the total length of the schedule. This outlines how often, and for how long, Kerri will continue to vest her shares. After Kerri reaches her cliff, she will continue to vest the remaining shares for 36 months, or 2 shares each month. If she leaves the company, her shares will stop vesting immediately and she only has the right to buy the shares that have vested as of that date. So let’s talk about what happens if Kerri does leave the company, otherwise known as a termination. There are a few scenarios in which she might leave the company. The two most common are if she quits or gets fired. Startups generally have a higher turnover rate than larger companies, so this is fairly common. Remember how we just said that if Kerri leaves, she only has the right to buy her vested options? Well, she actually only maintains that right for a set window of time. In the cases of both voluntary and involuntary termination (quitting or getting fired) that window is typically 30 days to 90 days. The other 2 common scenarios we see outlined in option plans are death and disability. 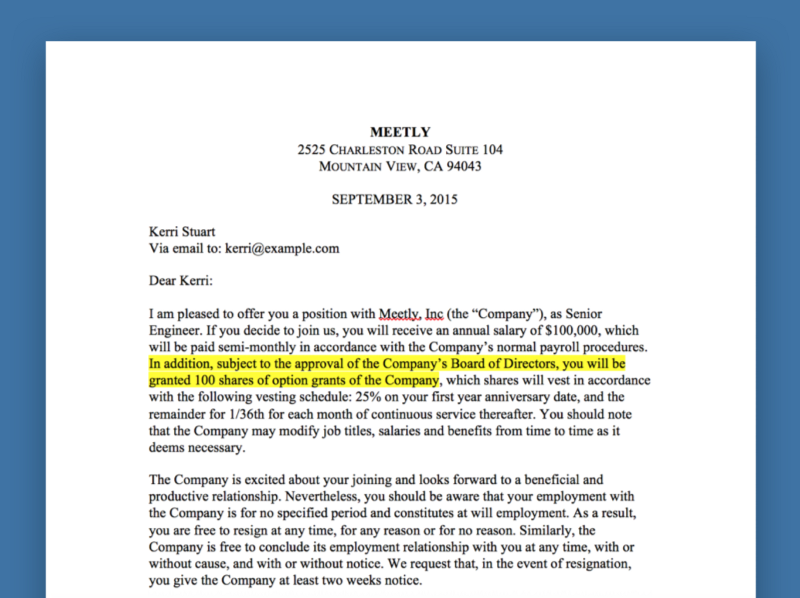 If Kerri dies or leaves the company due to a disability, the window is generally extended to 6 months or 1 year. It’s really important to not forget about these windows, because your company is not obligated to remind you when you leave — they usually only tell you in your option agreement when you first join. 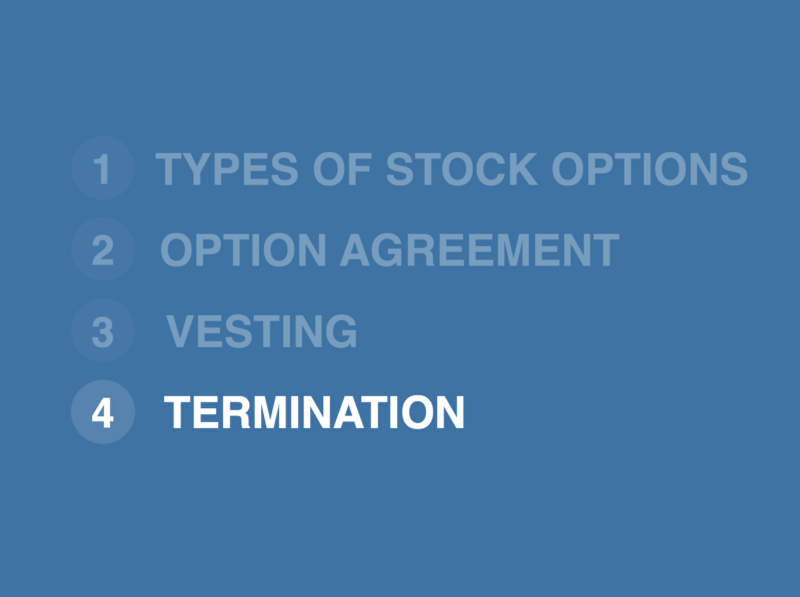 First, we talked about the two kinds of stock options — ISOs and NSOs. Again, ISOs are issued to employees and have tax benefits. Second, we learned about Option Agreements: the one document you want to make sure you receive and sign. 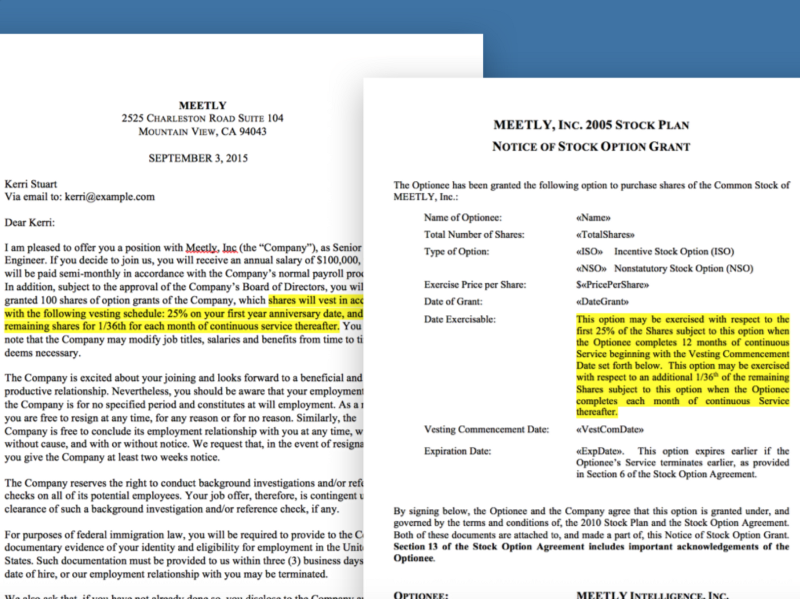 Third, we covered vesting schedules, or how companies incentivize employees to stay longer. And fourth, we talked about termination, and remembering to exercise in that 90 day window. These are the 4 things that every startup employee should think about when they receive their offer letter and join a new company. In the next part of “Equity 101 for Startup Employees,” we’ll cover Stock Option Economics and how to think about what your options are actually worth.